Urecoat is providing W.R. Grace and AD Fire sprayed cementitious fireproofing services for commercial and industrial applications. 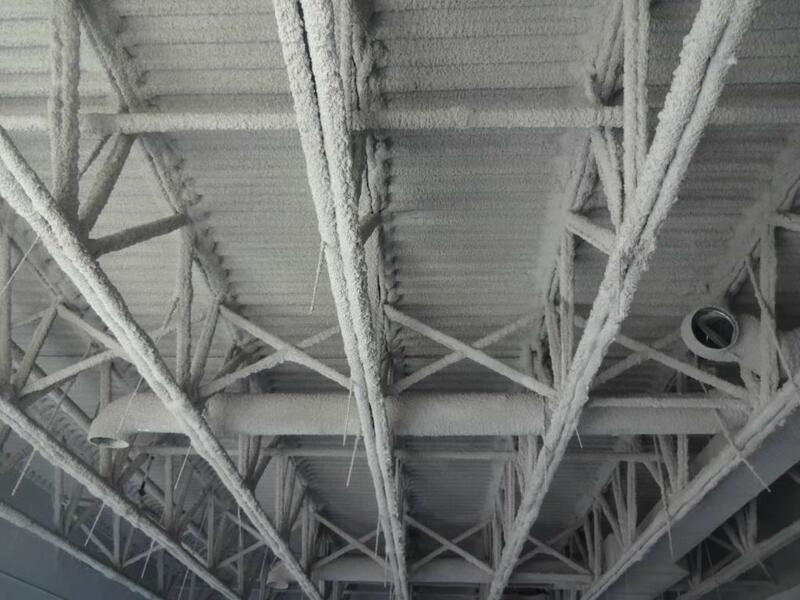 The gypsum based cementitious fireproofing product is fire resistive material for structural steel framed construction. This material is a dry, fire resistive material that when mixed with water forms a slurry mix that is then spray-applied to the substrate allowing for application that follows the contours of the substrate. The product is applied to interior or exterior steel structures, but is not recommended for long-term exposure to weather. The gypsum based fireproofing product can be applied together with an Accelerator to ensure that set time and product yield is lower for lower installation costs. The thermal barrier fireproofing material is designed to protect spray foam insulation from the effects of fire and heat. Due to the properties of this material, the product is spray applied over the foam insulation resulting in a tight, monolithic coating that adheres to the SPF. 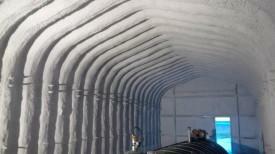 The thermal barrier product is designed for interior application to walls and ceiling. This product can also be applied together with the Accelerator to ensure that set time and product yield is lower for lower installation costs. A/D Fire Protection Systems Inc.’s Quality goal is to manufacture passive fire protection materials that meet the expectations of our customers. 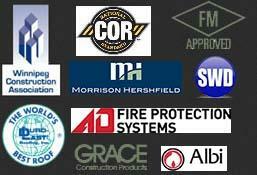 A/D Fire Protection’s management and all employees give support to and are committed to establishing and maintaining required quality, statutory and regulatory standards of quality in its products, systems, methods and customer service. 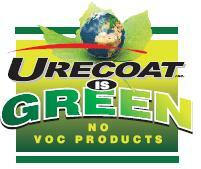 See AD Fire Protection for more information on the their fireproofing product Urecoat offers. Protecting buildings from fire is a serious business and for over 60 years Grace has been an industry leader in developing products to meet the ever-increasing needs of the fire protection market. Passive Fire Protection products (commonly referred to as Fireproofing) are used to prevent or delay the failure of steel and concrete structures exposed to fire. These materials are intended to insulate the structural members during the event of a fire, delaying any loss of the integrity of the structural members. 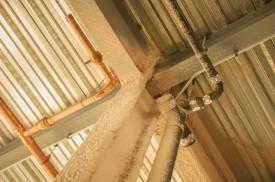 There is an array of available fireproofing technologies that can be used depending upon the specific applications. 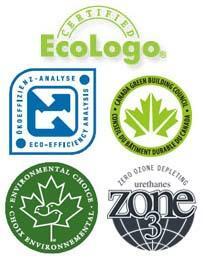 See Grace Construction for more information on the Monokote® fireproofing Urecoat offers.